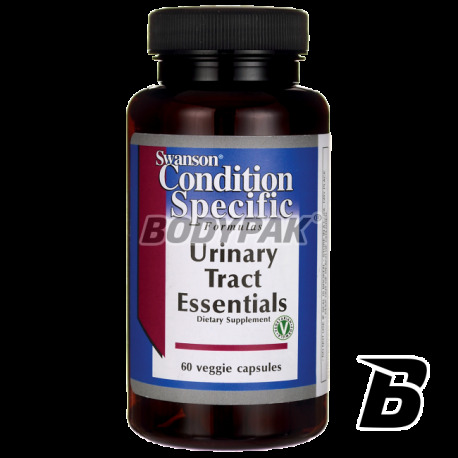 Health & BeautySwanson Urinary Tract Essentials - 60 kaps. Swanson Urinary Tract Essentials due to the synergistic action of active ingredients supports and protects against urinary tract infections and bacterial inflammation. It is an effective dietary supplement to help in the fight against recurrent problems with the urinary tract. 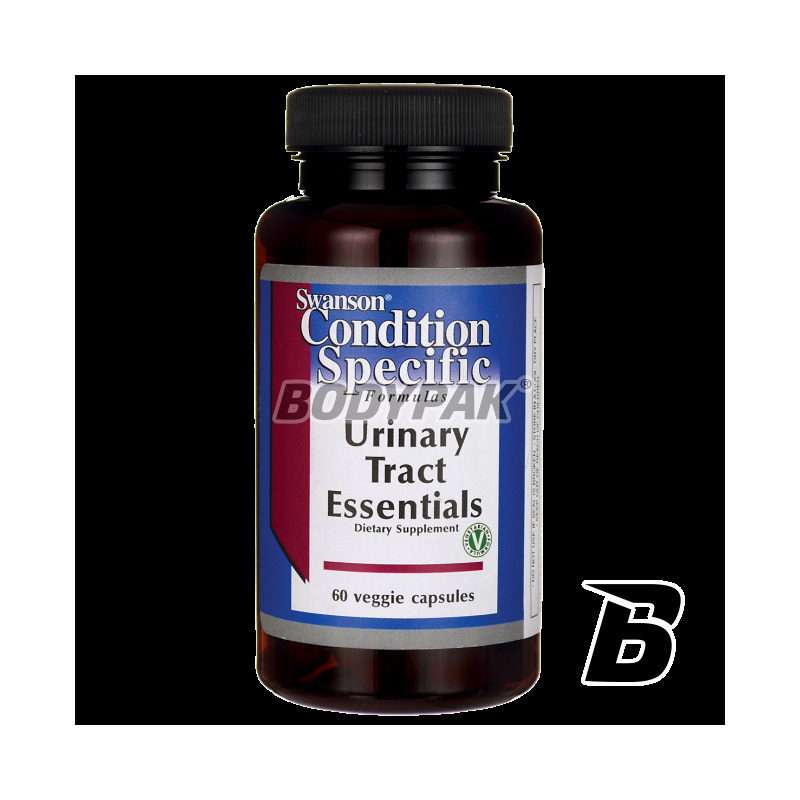 Cheap supplement Urinary Tract Essentials contains d-mannose, cranberries, bromelin, along with vitamin C, probiotics and complex addition of cayenne pepper. D-mannose is a simple sugar, quite rare, but having the unique properties of regulating and enhancing the functioning of the bladder. Cranberry is the best known substance used in the prevention of urinary tract. Cranberry extract prevents the adhesion of bacteria to the epithelium of the urinary tract, preferably affecting their function. In contrast, bromelain is an enzyme derived from pineapple preferably affecting the urinary tract infection. Bromelain has anti-inflammatory and, with the formula of probiotics Kyo-Dophilus effectively protects the urinary tract.